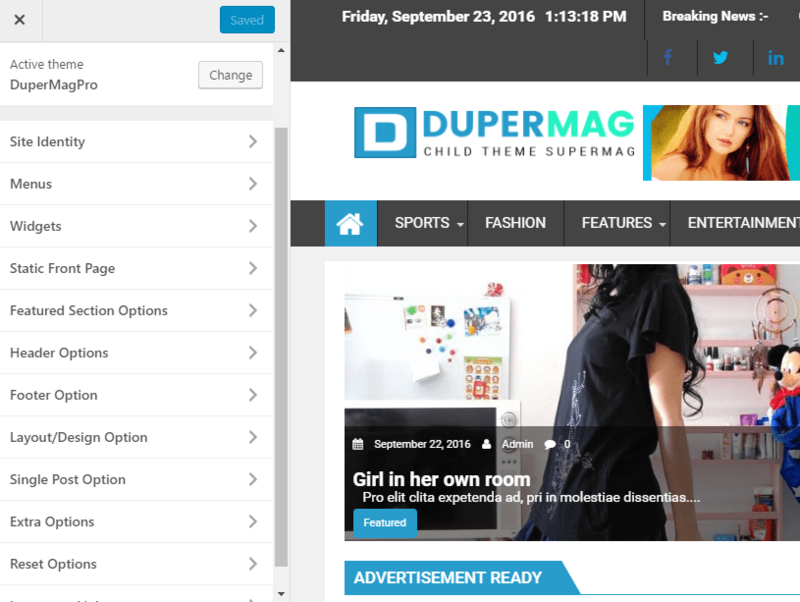 DuperMagPro is a simple and clean theme with responsive layout. 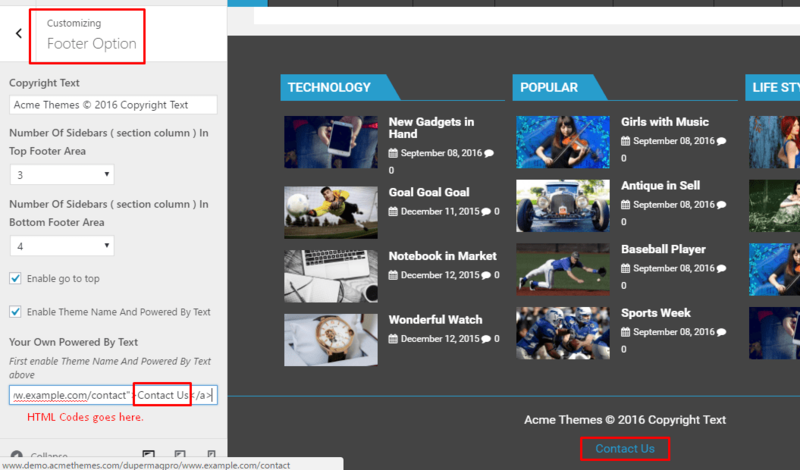 This theme is specially designed for Magazine, Blog and News sites. 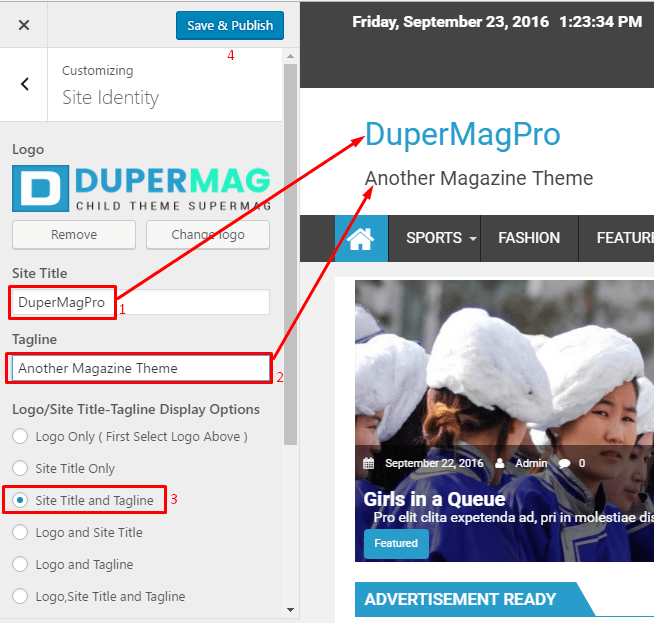 We believe this documentation help you to install, setup and customize your site using our theme ‘DuperMagPro’. 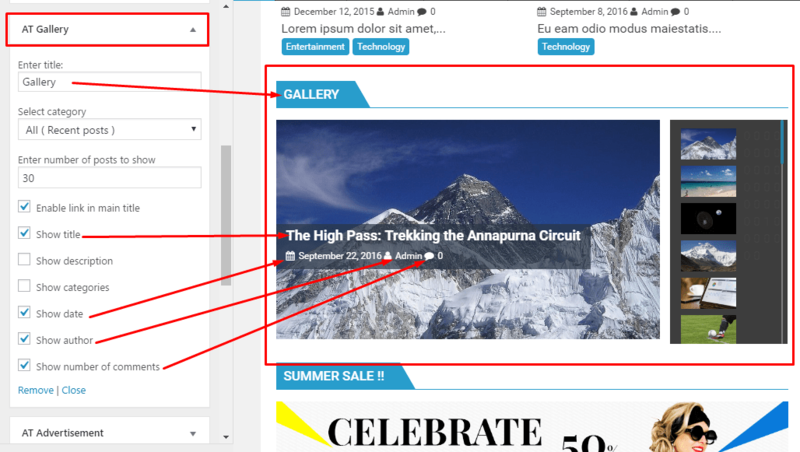 Extract dupermagpro.zip and upload the folder. 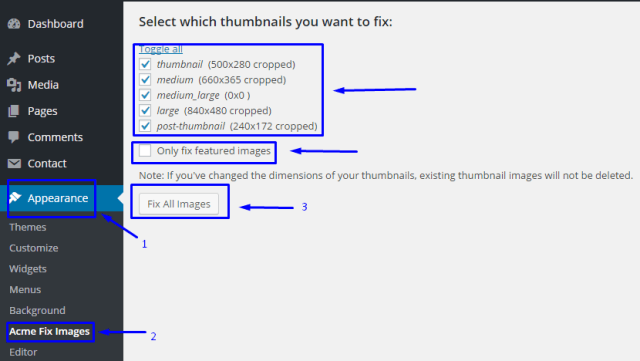 One click demo import is available on DuperMagPro. 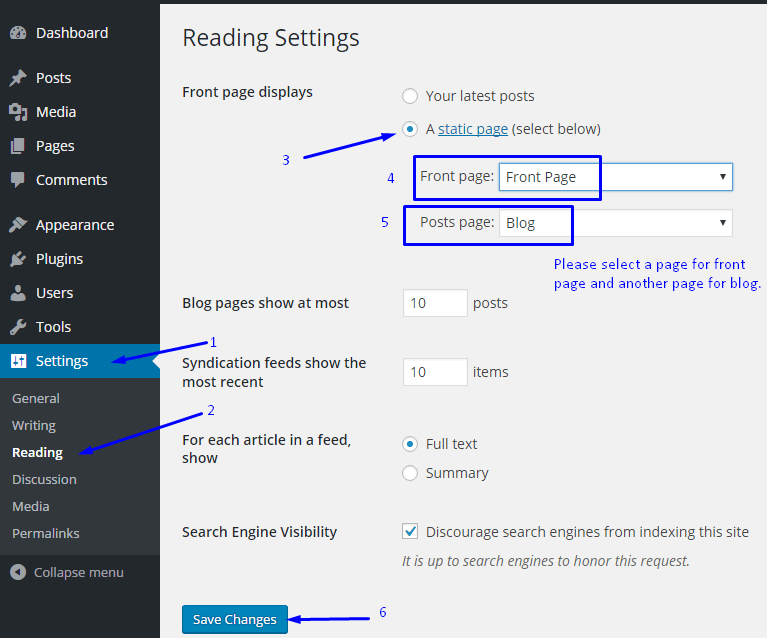 How to Increase the number of Post on Blog Page ? 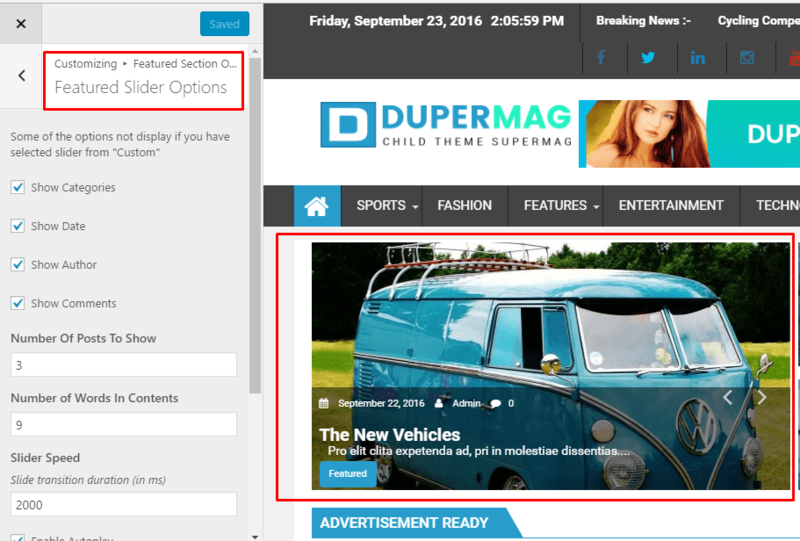 ‘DuperMagPro’ comes with advanced Theme Customization options. 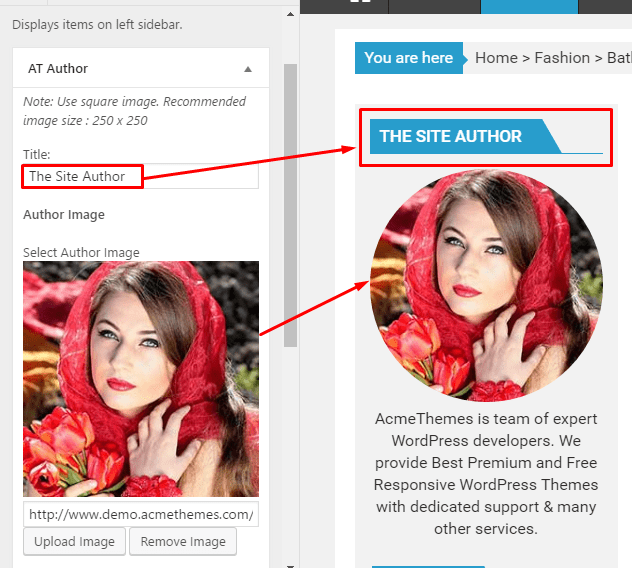 Go to Appearance > Customize > Featured Section Options > Checked on Enable Featured Section. 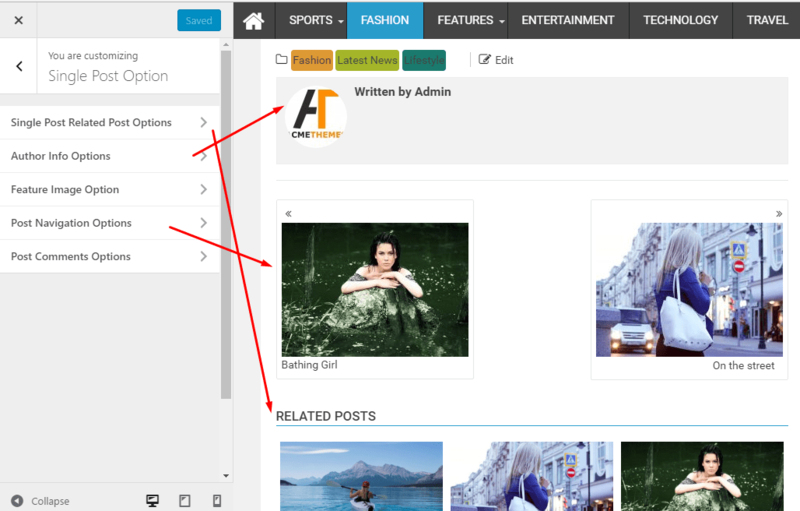 Go to Appearance > Customize > Featured Section Options > Featured Slider Selection > Select the category from the dropdown. 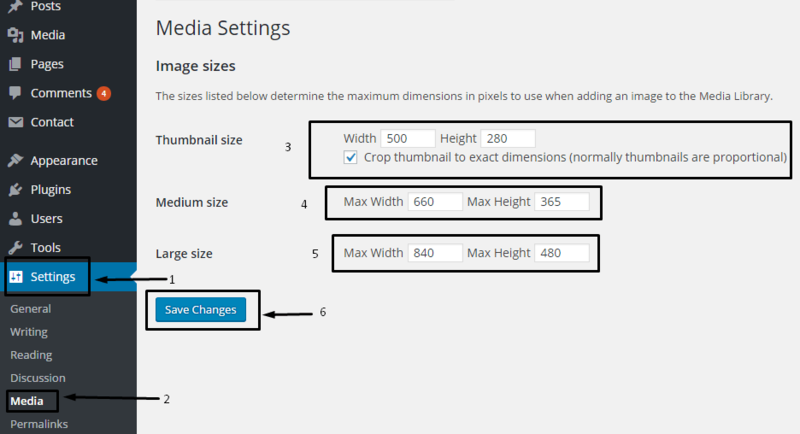 Select the category or you can select the other method for slider as well. 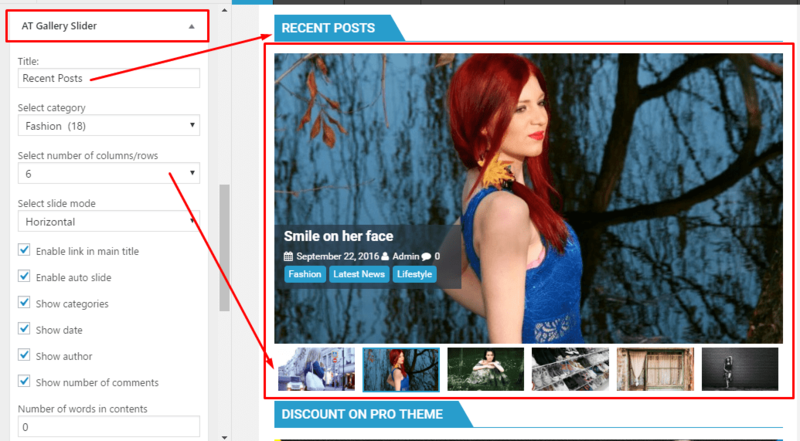 Select Layout for Featured Slide from the available options drop down. 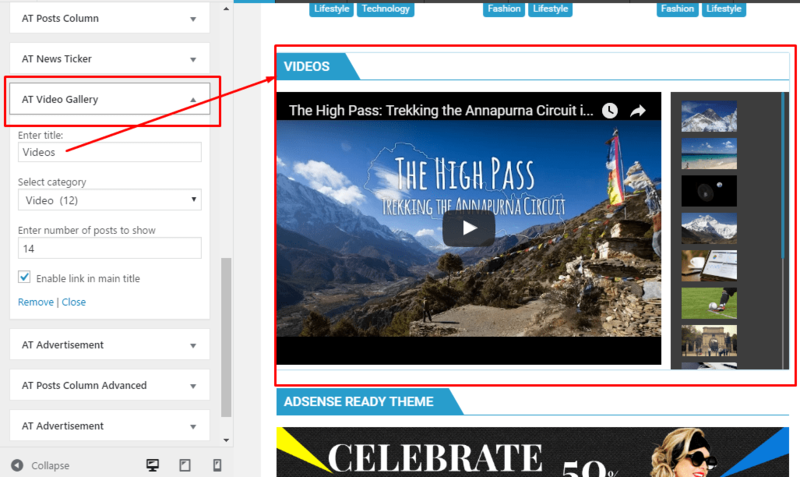 You can add your custom powered by text as well. 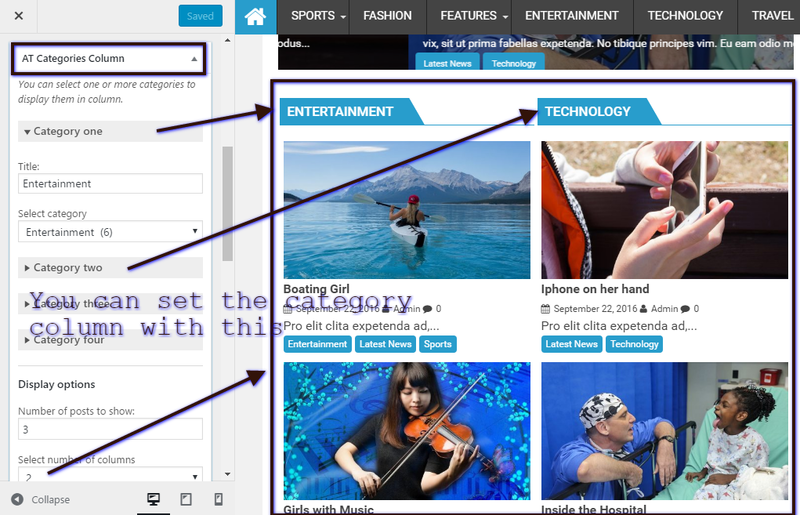 DuperMagPro have Main(Right) Sidebar, Menu Before Area, Home Main Content Area, Left Sidebar Area, Footer top column one, Footer top column two, Footer top column three , footer top column four. And also Footer bottom column one, Footer bottom column two, footer bottom column three and footer bottom column four. 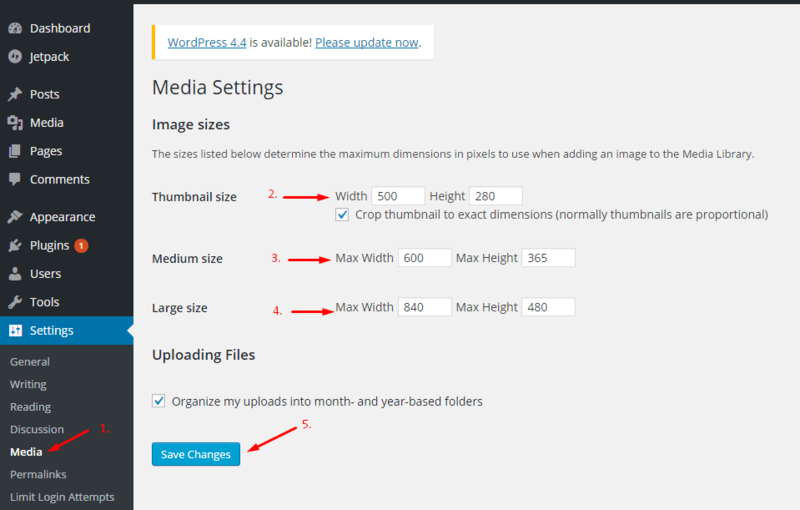 Widgets for making Video Gallery. 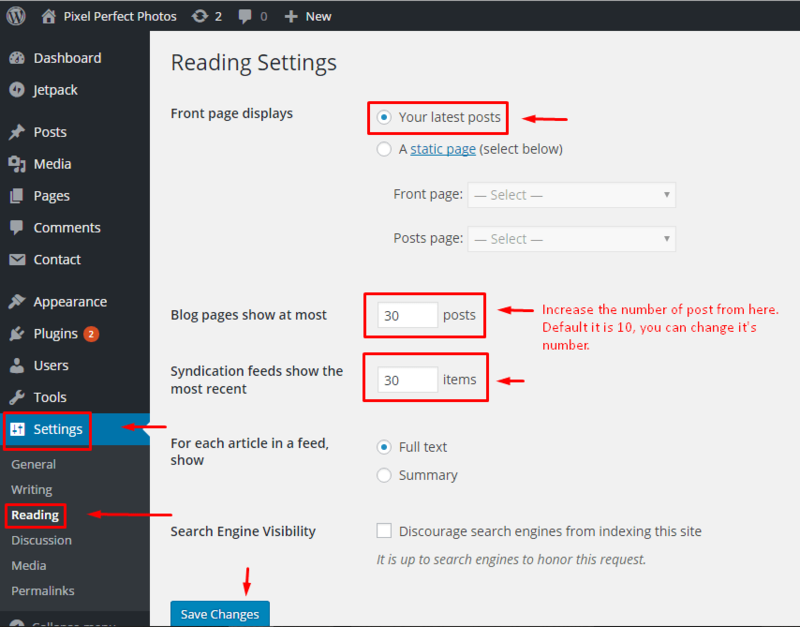 Please have a look here on the post to know how to make this section.